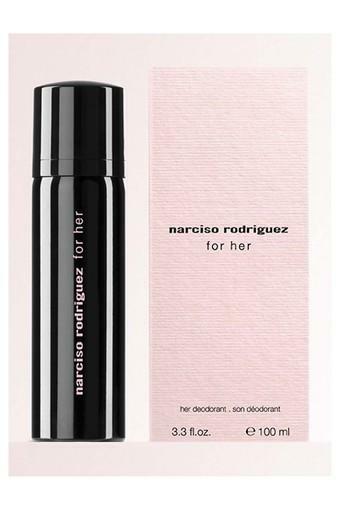 Take a fresh breath with this deodorant from the house of Narciso Rodriguez. Its top notes are bulgarian rose and gardenia, heart notes are of heart of musk, and the base notes are of white and black cedars, and vetiver. If you are on the lookout for a refreshing fragrance this deodorant is perfect choice.